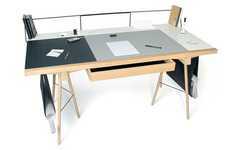 Convertible furnishings are wonderful solutions for tight spaces, and the SwitchTop Table would prove particularly helpful for those who have work to do at home. 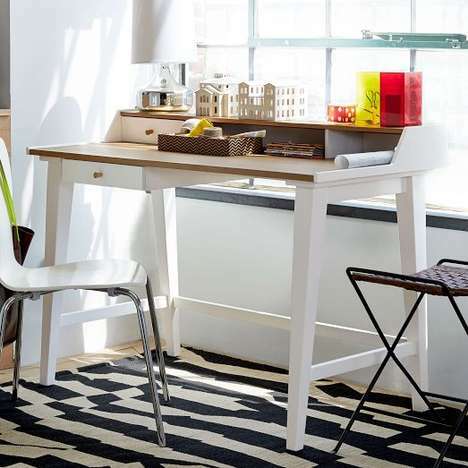 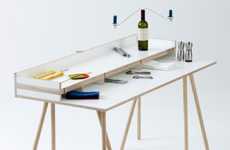 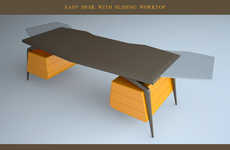 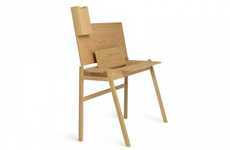 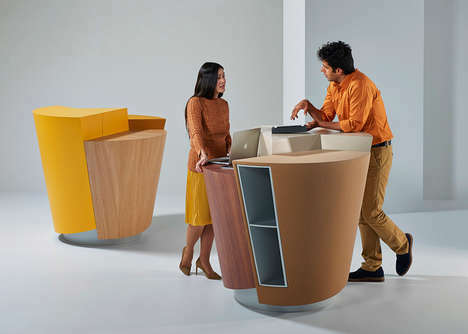 Made by Quirky, the product is a hybrid desk and kitchen table that alters easily to specialize as one or the other. 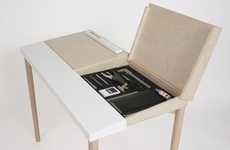 When it's time to hit the books, you and your roommate or your spouse can each take a side of the adaptable escritoire and pull up a pair of dividers to keep you focused on the tasks at hand. 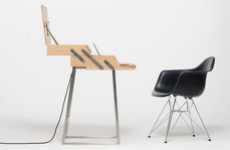 This configuration opens up compartments and gaps for cord management and enables you to magnet notes onto the metal barriers. 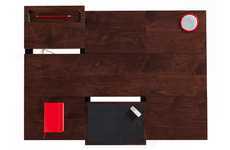 When dinner is served, clear your papers and electronics off of the SwitchTop Table, pull the tabletops outwards and and replace the separators. 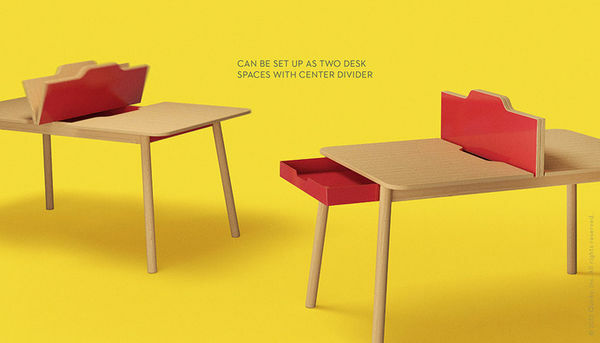 You now have space to seat six.